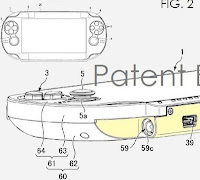 New PS Vita Model Leaked Through Patent? 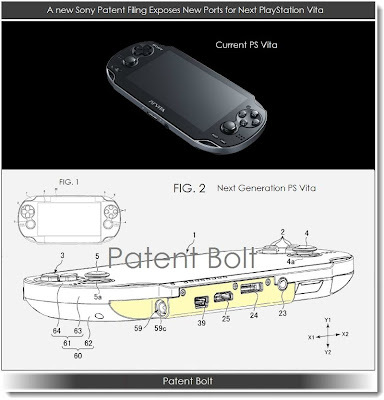 Source Patent Bolt shows the PS Vita revamped with new port connectors rumoured to "connect the electronic apparatus to peripheral apparatuses". What gamers can expect with the upgraded Vita is a new 4G model replacing the 3G at the $299 price point sometime this year. The expected price drop for the 3G would compliment the anticipated price cut to memory cards as well. With the new release of the 4G model, a significant firmware update will be released that will be available for all Vita owners, upgrading the user menu and adding additional features. 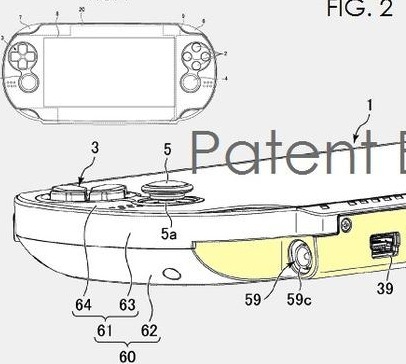 As the picture above shows, the PS Vita will gain a USB, HDMI and power supply connector port. Remember that this is all just a rumour and nothing at all is confirmed or official. 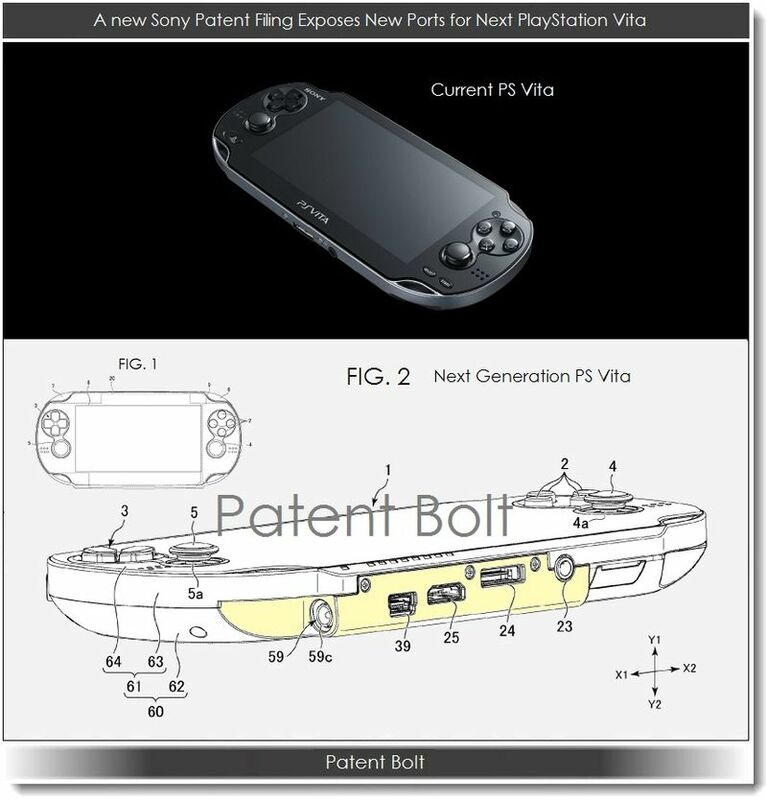 Is the PS Vita 2 inevitable? Let us know your thoughts in the comments below!